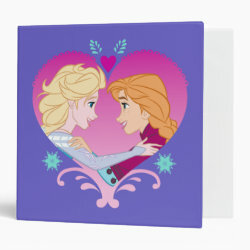 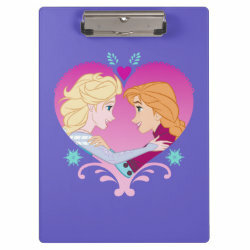 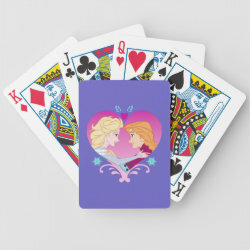 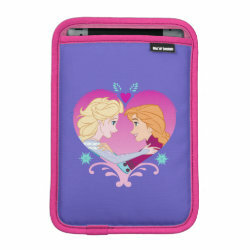 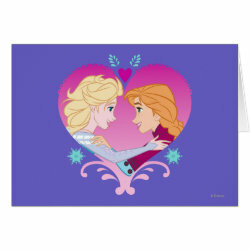 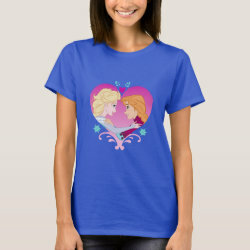 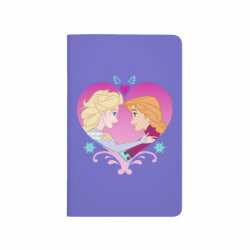 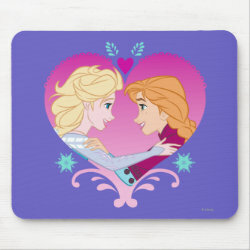 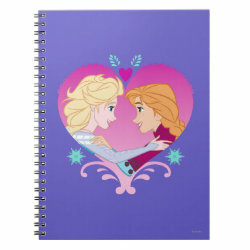 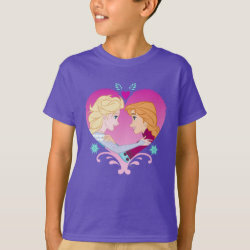 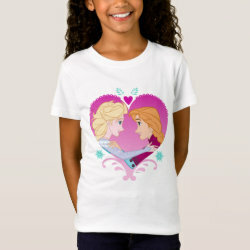 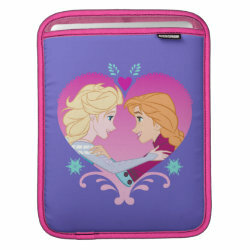 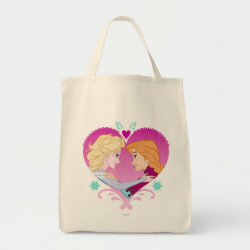 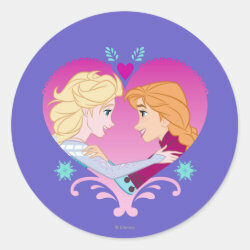 Disney princesses Elsa and Anna are featured on this adorable cartoon design of Disney's mega hit Frozen. 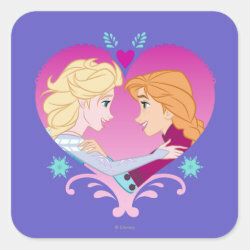 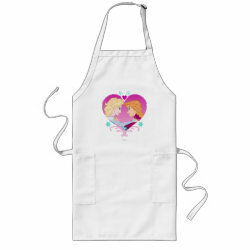 The two sisters are embracing eachother in a beautiful pink heart. 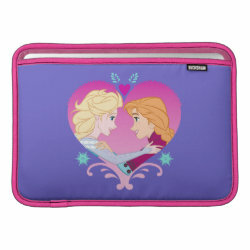 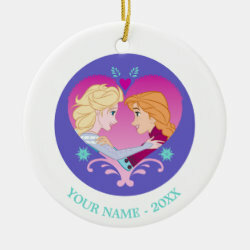 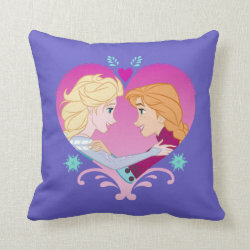 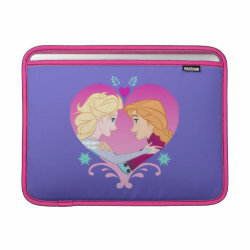 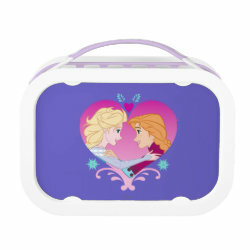 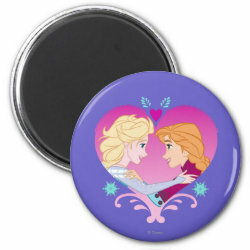 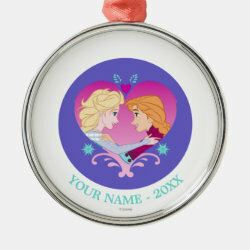 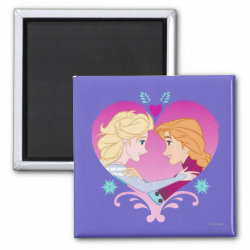 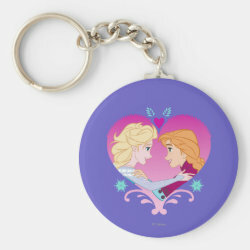 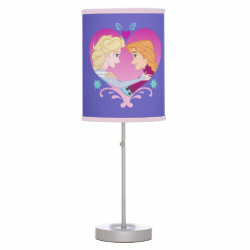 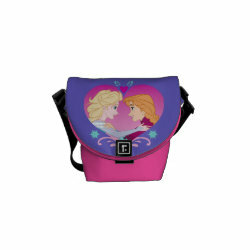 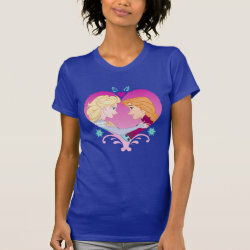 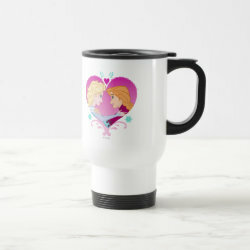 Great gifts here for fans of Anna & Elsa. 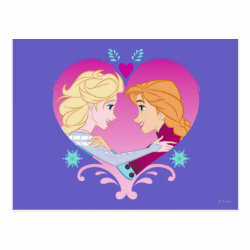 Disney Princesses Anna & Elsa in Heart Fleece Blanket, 50"x60"